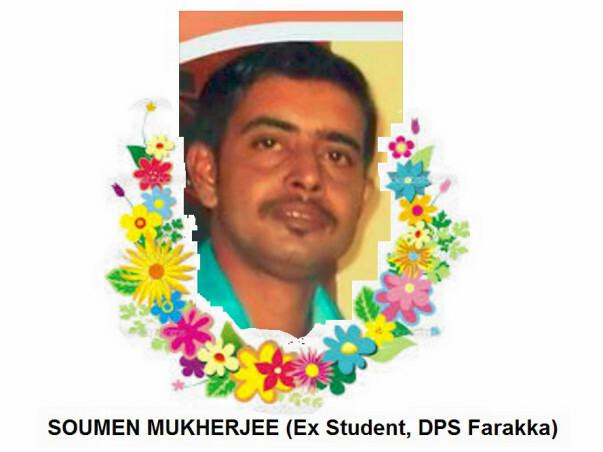 Lost one of our DPS Farakka students, Soumen Mukherjee, in a tragic road accident on Durgapur Expressway on 24th July' 2017. Survived by his wife Ankita and an infant daughter. A generous collection would help the family beat the odds and get back on their feet, although Soumen would never ever return. Please help support the family! As we embark on a new year 2018, I wish to thank each one of you from the bottom of my hearts for your generous contributions towards making the life of Soumen Mukherjee's family a little better, although we can never compensate for the immense loss that his family had to bear. We are closing the fundraiser today and wish to assure you that today we will be transferring to his wife, the last installment of the funds raised. Please feel free to reach out to me if you have any questions about this whole initiative. Wish you all a very happy 2018 and I also hope we do not need to see such tragedies of our near and dear ones. Thank you! We wish to thank all of you who contributed towards the great cause. Today, we are Initiating the second disbursement of funds collected here for Soumen da's family. Thank you so much for all your support so far. We have come a long way since we started. I am happy to share Milaap is helping us on this initiative. They have decided to contribute 20% of the amount that we will raise over the next two days. 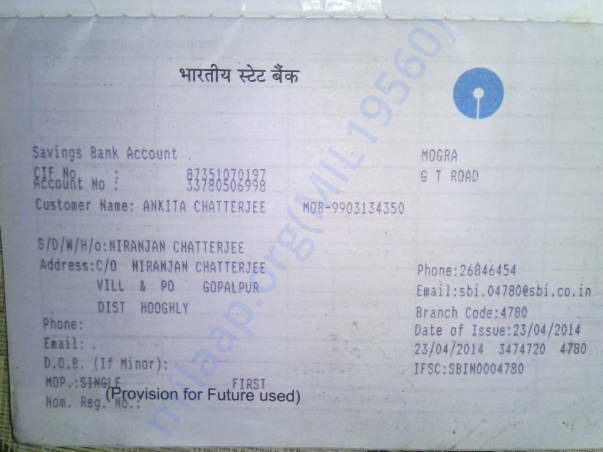 Thus, if someone pays Rs 100, Milaap will pay Rs 20, effectively contributing Rs 120 towards the fund. Please help spread the word. Token of love to your infant..
May God give the family the strength to carry on. Deepest condolence.